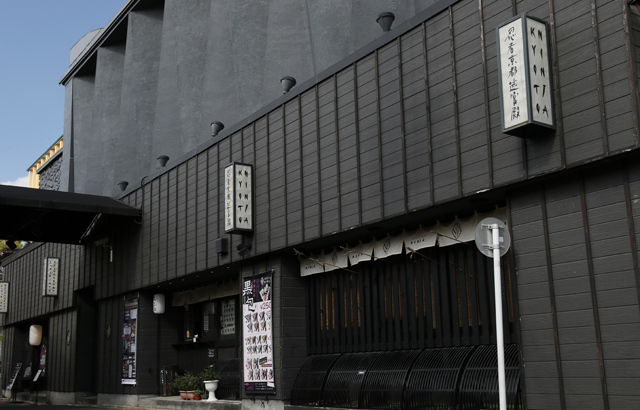 “MUGEN YAKATA” will close in July. 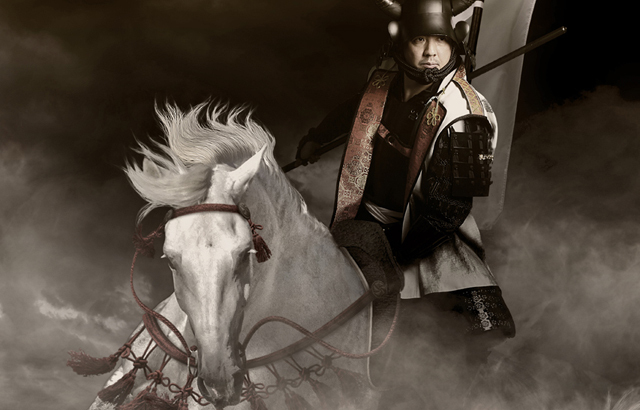 We are taking an armor experience shoot, with “Sengoku Photo Studio SAMURAI” in Tokyo. We are waiting for you in Tokyo! Background processing of MUGENYAKATA with high evaluation from the photographic industry and advertising industry. You will be satisfied with the finish like a movie poster! 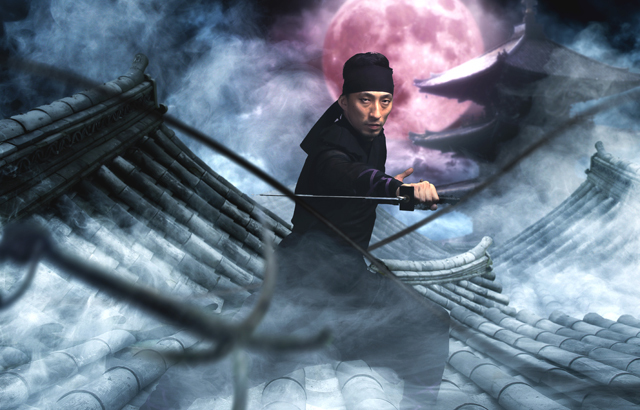 Composite photograph captured with your favourite background by a professional designer. Composite photograph captured with your favourite background by a professional designer. You can receive print photos immediately after shooting. 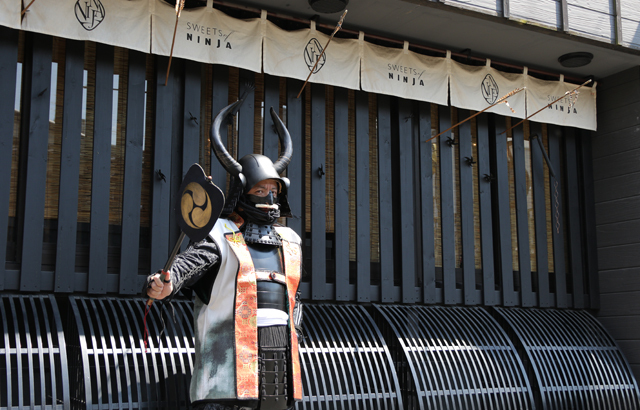 The studio is in the world’s largest NINJA theme complex “Ninja Kyoto”. Inside the facility and facility appearance as it is to the studio set!